If you referred to this airplane as a Lancer 200, you might get some strange looks, but if you said Lancair 200, then all the lights would go on and the bells would ring. When Lance Neibauer, EAA 167228, designed this aircraft, he originally called it the Lancer 200. 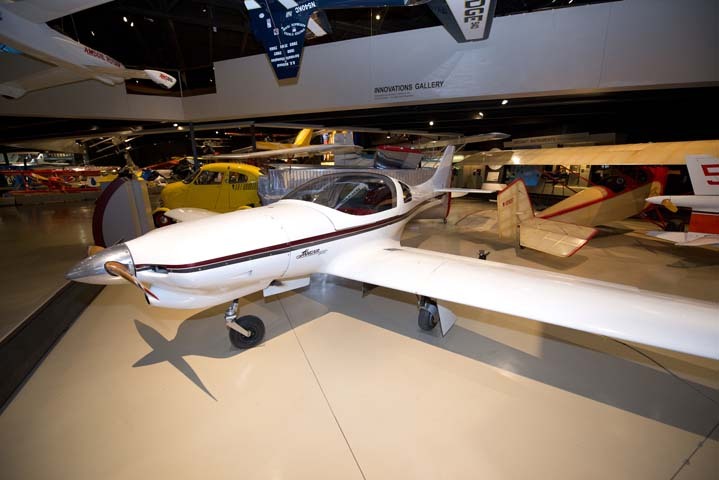 Due to a naming conflict with an aerospace vehicle, the design was renamed the Lancair and the rest is homebuilt history. Neibauer was introduced to aviation by his uncle Ray Betzoldt. Betzoldt collaborated with Al Meyers to build the Meyers 200. While visiting his aunt and uncle, there was always a ride in a speedy Meyers to be had and that did it for Neibauer, he was hooked. Twenty years later when he decided to buy his first airplane, there didn’t seem to be anything on the used market that matched pocketbook to desired criteria. It’s then that Neibauer thought about amateur-built designs and decided to join EAA. By 1981, the dreams of what he wanted in a personal aircraft were taking shape on paper. Soon he was hopelessly immersed in the project. Neibauer was involved in marketing at the time so he knew the value of surveys. He asked every builder he could find; just what it was that they were looking for in a homebuilt design. As 1983 rolled around it was time to rent a shop and make the drawings into hard objects. 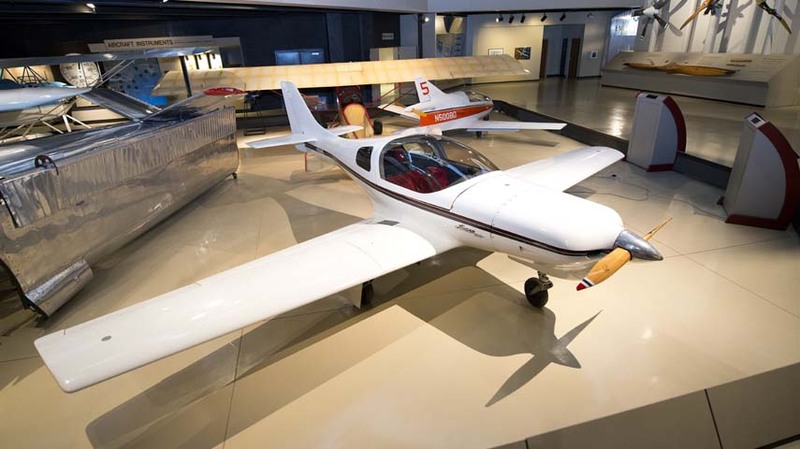 The Lancair 200 was designed as a two-place, side-by-side configuration with a wide speed range using the 100-hp Continental O-200 engine. Cockpit comfort was a major concern, so a conventional seating position with a seat back angle of less than 30 degrees was used, based on survey input. 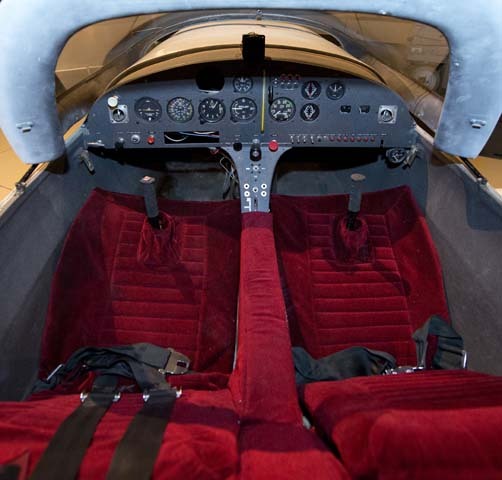 The cockpit measures 42-1/2 inches across and the canopy opens with a dual, spring-loaded system that provides entry room while the instrument panel remains covered at all times. The landing gear is a hydraulic retractable tricycle system following the Al Mooney approach — trailing arm link with compression “donut” suspension. The first flights were made at Chino, California, in June of 1984. There was some leakage in the wing tanks that necessitated a trip to the shop instead of EAA Oshkosh 1984. While at the shop, extensive fine tuning was done, tedious, but necessary. 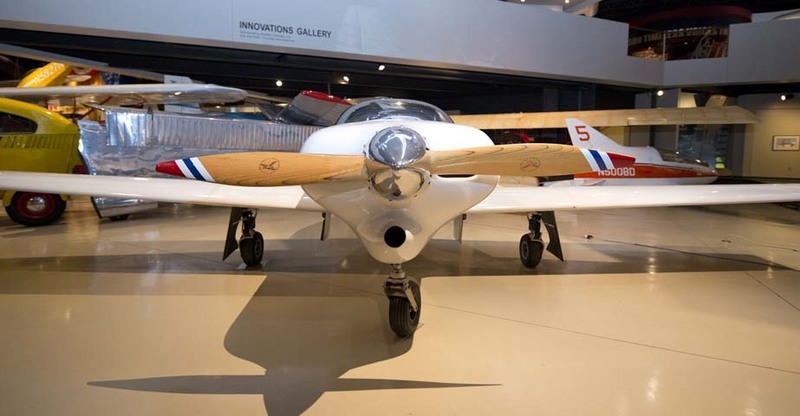 The Lancair’s wing uses a natural laminar flow (NLF) airfoil, a NASA NLF 0215-F, that, at the time, was quite new. In December 1984, the newly modified Lancer was flown and, once the time had been flown off the prototype, Neibauer brought it to Oshkosh ’85, and the kit business was born. 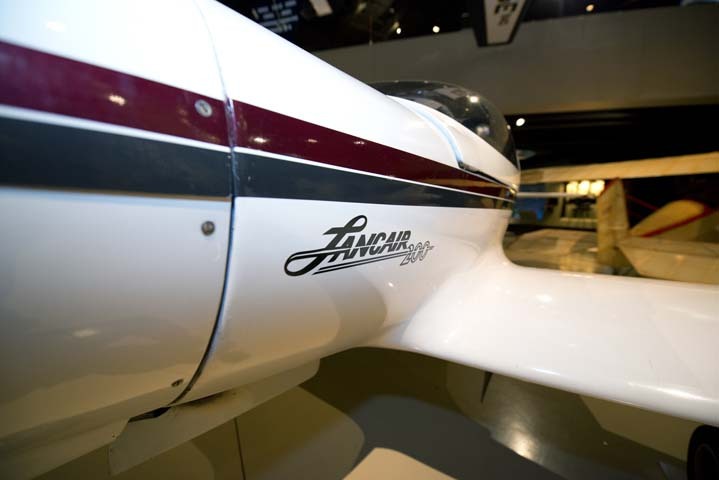 Lance donated the prototype Lancer/Lancair 200 to EAA in 1986.